Welcome to Eastern Bay Auto Electrical in Whakatane. We specialize in all forms of auto electronics, from mobility scooters to heavy commercial vehicles and everything in between. Auto Electrics – The team at EBAE offer auto electrical servicing and repairs on cars, trucks, motorcycles, boats, heavy machinery and more. 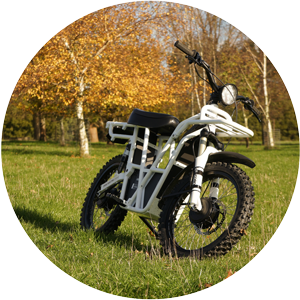 We also supply a range of Electric Bikes, Mobility Scooters & Electric Wheelchairs. Air Conditioning – Eastern Bay Auto Electrical can service and repair your equipment. 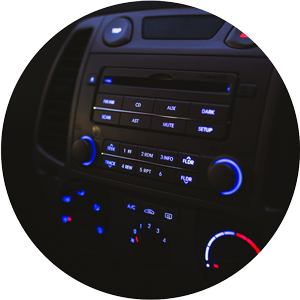 Alarms & Audio – If your vehicle needs a better stereo, handsfree kit, or an alarm, call us today! Accessories – We offer competitive pricing on all commercial lighting. With our workshop in Whakatane and a 24 hour mobile vehicle call out service, you can count on us. No matter what the problem is we can fix it! Call us today to discuss your needs or click here to send an email. 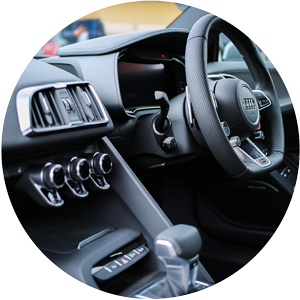 Our experienced technicians can diagnose and repair all makes and models of vehicles. If it lights up, or if it doesn’t we can find out why! We can repair and replace Car stereos, add USB and Aux functions to many makes and models. Get your sounds road trip worthy and ensure your Air-Con keeps you comfortable while driving around the country this year. 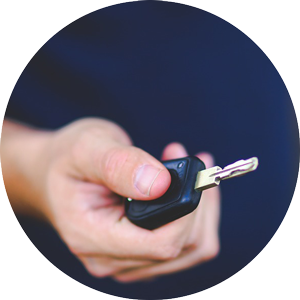 Mitigate car theft and give yourself some piece of mind. We can ensure your car alarm is working or fit a new one, giving you 1 less thing to worry about. EBAE Mobility Scooters in Whakatane supply and service new and used electric mobility scooters to customers in the Eastern Bay of Plenty area. 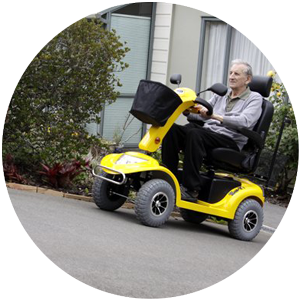 We have a wide range of scooters including travel mobility scooters, high powered and heavy duty scooters and light terrain scooters. Not only do we provide scooters, but we can service and repair all makes and models. 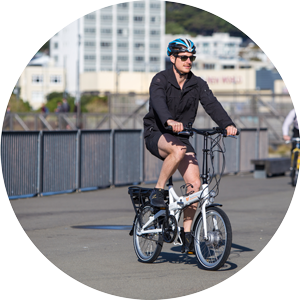 In addition to Mobility scooters, we also can supply Electric Bicycles for when pedaling power isn’t quite enough and Electric Motorbikes for Power and Eco-Consciousness!